An experienced developer gone servant leader who cares deeply about people, processes & values. 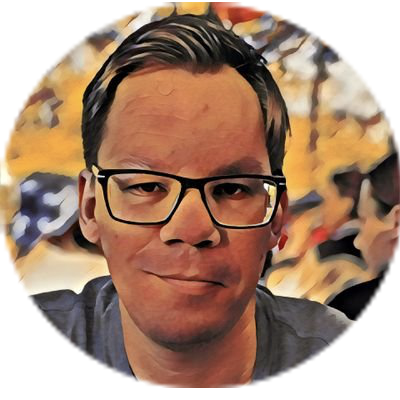 I'm a technologist at heart with experience in many different technologies and environments, from solo missionsto teams of twelve, from frontend over backend to mobile platforms. On my journey to empower the people around me and drive business goals I managed a multitude of stakeholders, helped to grow a cross-functional team from five to fifteen and supported them in their professional growth. I firmly believe that robust processes are the foundation of a mission's success but only care for people & adherence to strong values can make this success last. This page has been created via a nice template from Start Bootstrap. Thanks! 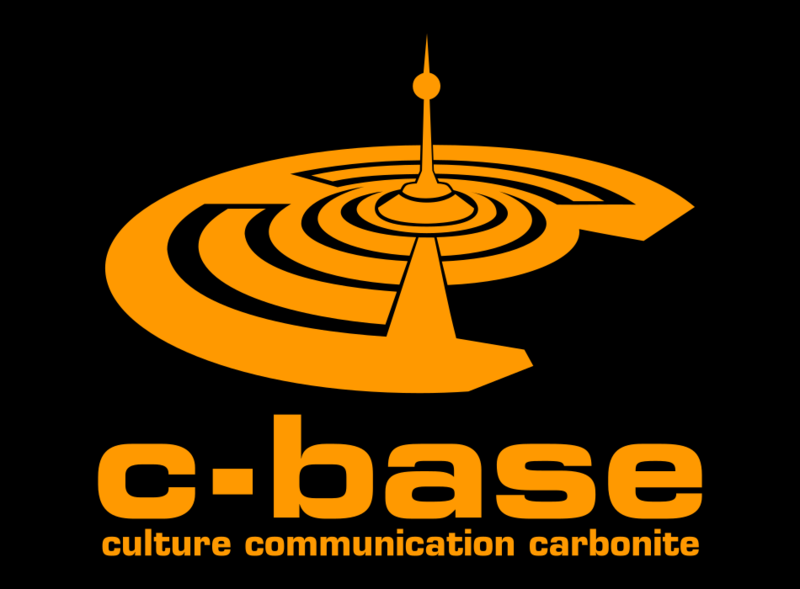 Seventeen people founded c-base e. V. in the autumn of 1995. In the years 2002 and 2003 the BerlinBackBone project was launched to make available and promote free public access to the internet via wireless community networks. Since then c-base has become a melting pot for musicians, activists, nerds, geeks, programmers, gamers, technologists and weekend party folks. With it’s special story and unique assembly of people it’s certainly not an everyday experience. Here’s a video that captures c-base quite well. Novoda crafts successful Android and iOS software that delights your customers and outperforms your competition. I’m heading the German Operations for novoda. Talk to me if your product needs to have the right impact on mobile platforms. 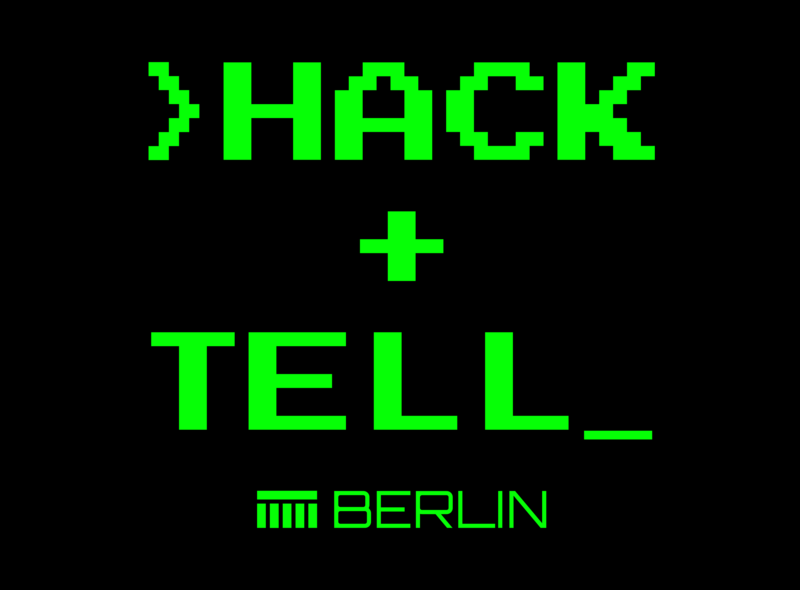 (This is a Berlin clone of the original NYC Hack and Tell Meetup Group!) If you’ve ever visited Hacker News, you’ve almost certainly seen the “Show HN” or “Ask HN” posts. Well, it’s time to get off the Internet and tell us about it face to face. We’ll provide you with our honest feedback, you provide us with a great hack, or idea. We’ll give you 5 minutes to show off your tool, hack, library (did you just write a library to access the Meetup API in Go!? ), whatever. We’re language and software/hardware agnostic, so it’s all fair game. After you present, it’s an open forum. The audience will ask questions and provide feedback. We want to enable as much participation as possible at these meetups, so you’d better be able to take criticism and dish it out (all within reason of course).